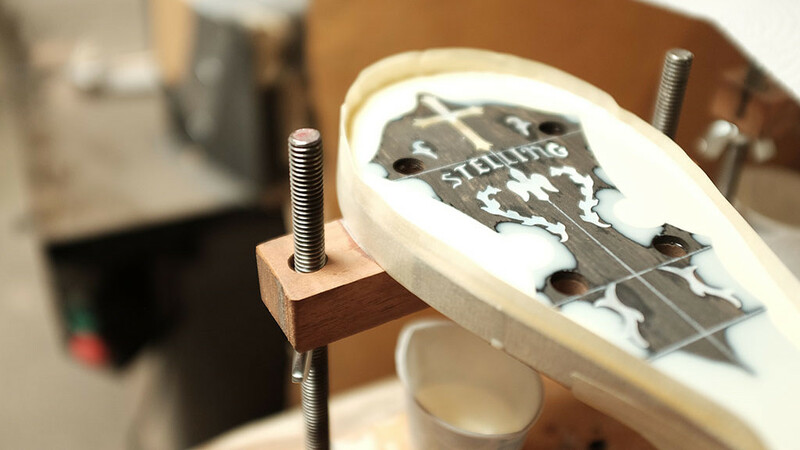 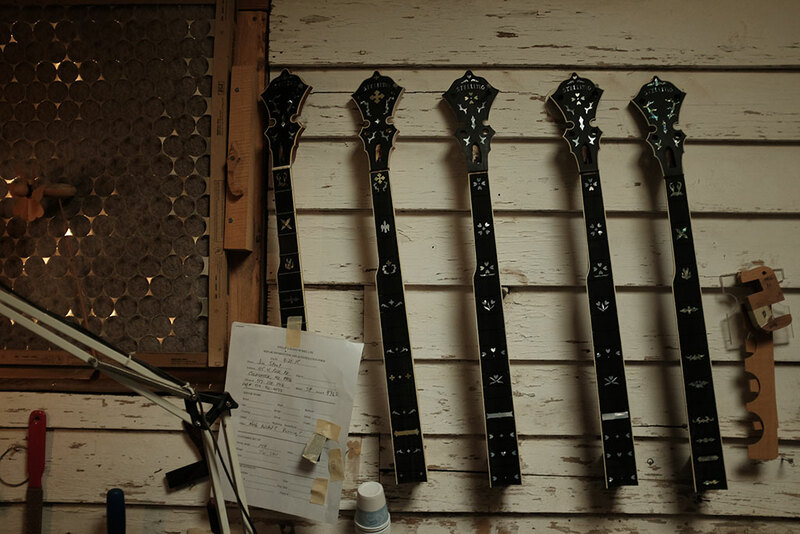 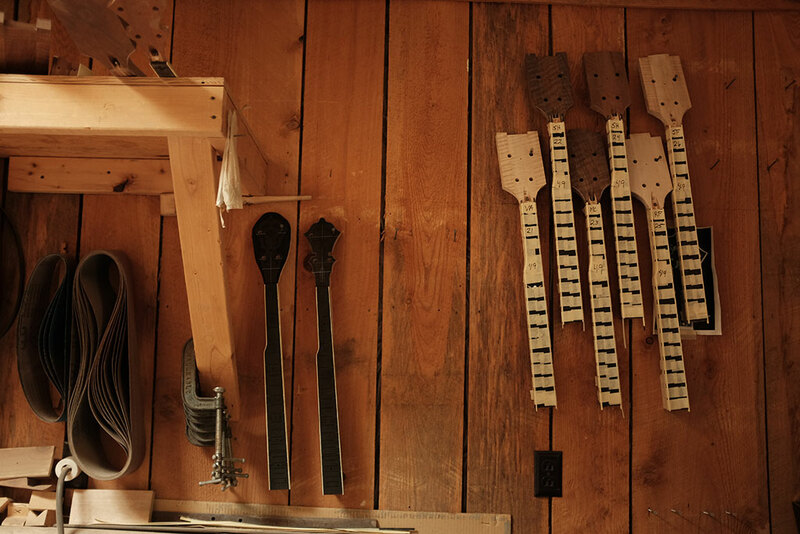 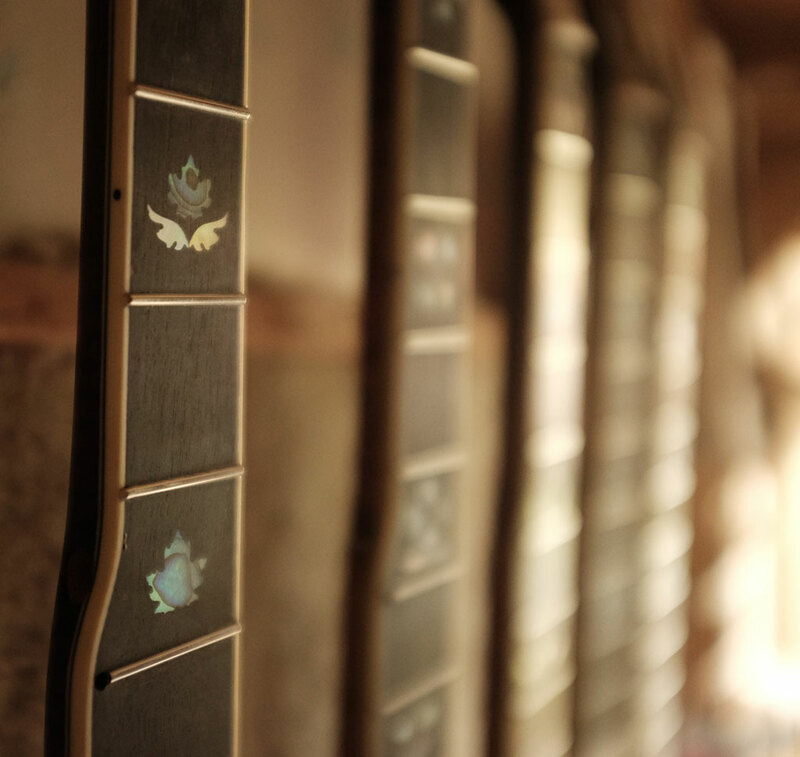 In April, we visited Stelling Banjo Works in Afton, Virginia. 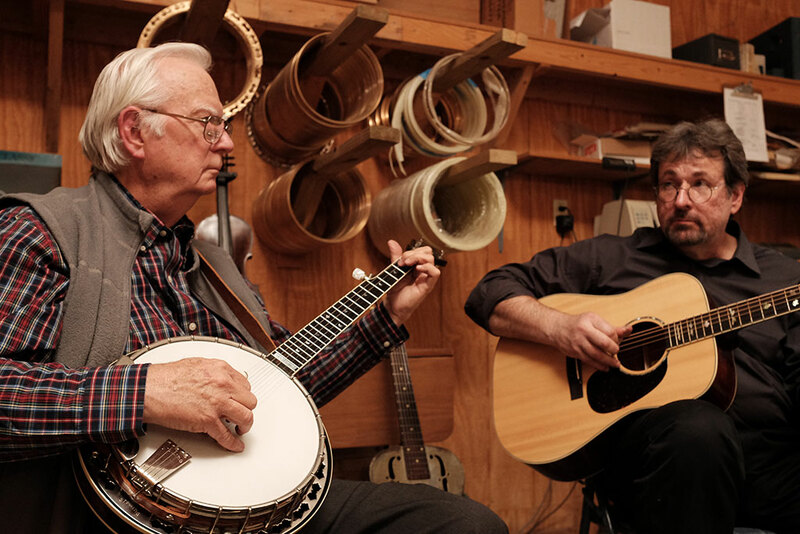 We watched as the craftsmen created banjos from start to finish and filmed with banjo player Tony Ellis. 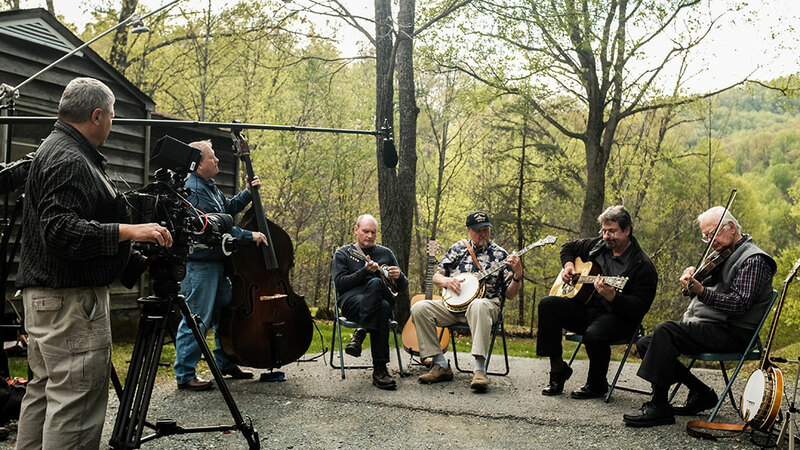 We also filmed a bluegrass jam session outdoors with Geoff Stelling, Tony Ellis, William L. Ellis, Jeff Vogelgesang, and Darin Lawrence. 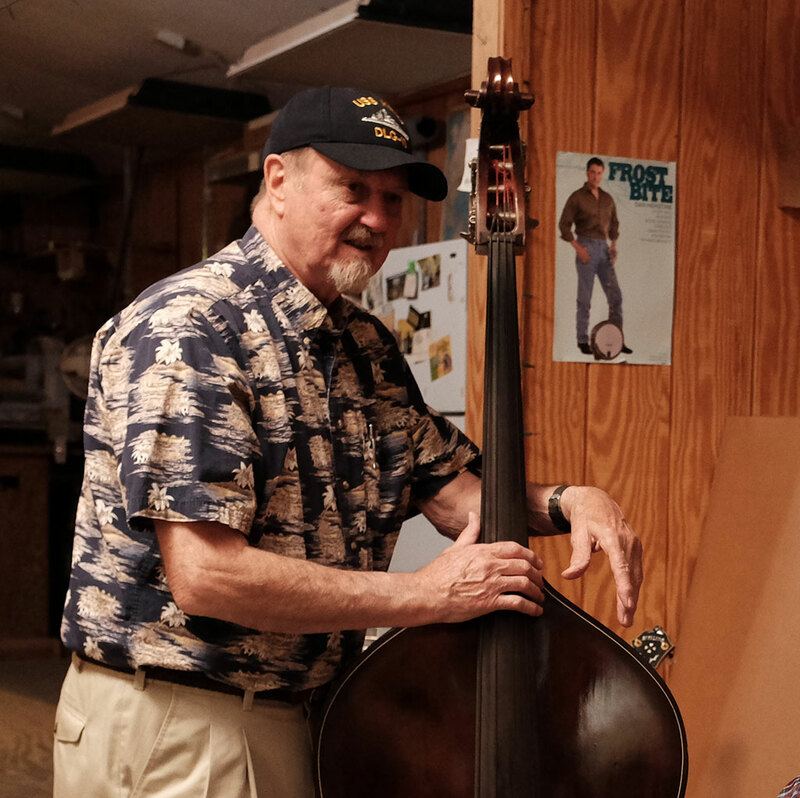 Stay tuned for our MUSIC episode, premiering on PBS November 20, 2015 (*check local listings).